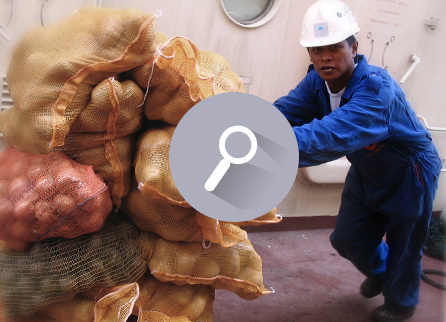 Description from which it is evident that the project in fact provides for a need on the part of seafarers. Approved projects must comply with a number of administrative rules. In addition, a report must be submitted midway through implementation and at the end of the project. The report must include a financial portion and an account of the objectives achieved. A claim must be submitted for the expenses to be reimbursed, including the associated invoices (the following sample claim can be used for this purpose). For the expenses incurred for volunteers, a weekly or daily signed volunteer letter must be submitted (sample Volunteer Letter). A detailed proposal must be submitted for works contracted out to third parties. We expect a clear, written explanation of the objectives achieved. This must of course be supported with proper proof that can be verified. Payment will be effected halfway through the project for the costs incurred up to that point in time. Final settlement will take place at the end of the project. An advance may be paid on request, accompanied by a supporting justification. If halfway through the project another advance is required, then the financial administration for the previous portion must be in good order.